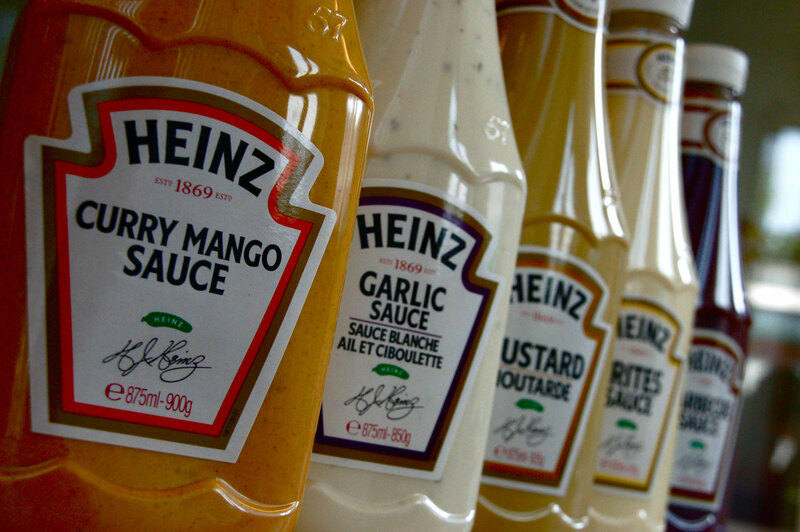 Heinz is working on a new innovation center project, consolidating Heinz's European operations into a new purpose built innovation center in Nijmegen, a facility that can house up to 200 people. 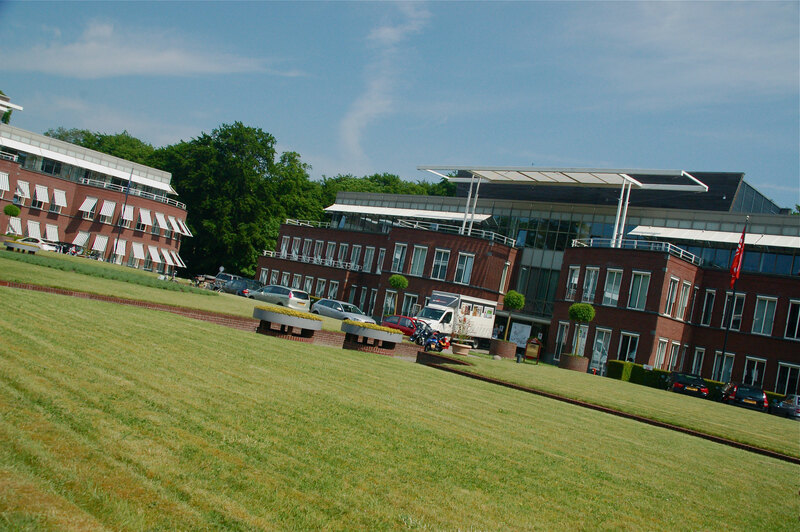 The health and food axes run through the eastern part of the Netherlands, in the proximity of the University of Wageningen, Radboud University in Nijmegen and then also the University of Twente in Enschede. 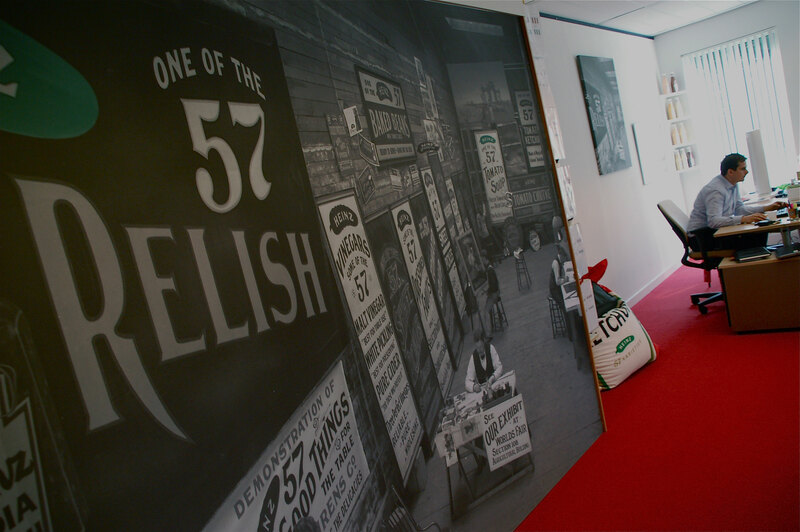 Can you describe HJ Heinz as a company? You’re stationed in Zeist. 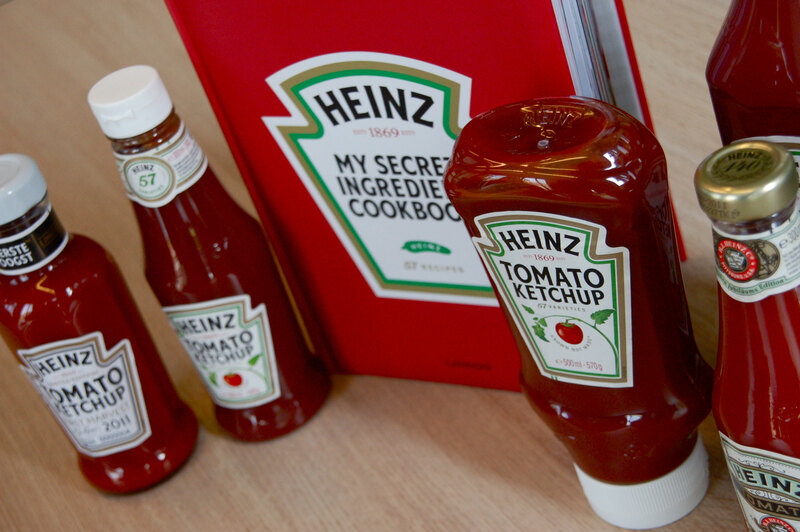 What are Heinz’ activities over here? Driven by ideas that come out of this new innovation center. What exactly will be the purpose of this new innovation center? What will be the impact of this innovation center looking at employment for instance? Oost NL has definitely played a role in helping bring these parties together and also together with us. In what way has Oost NL been able to contribute to the realization of this new innovation center? 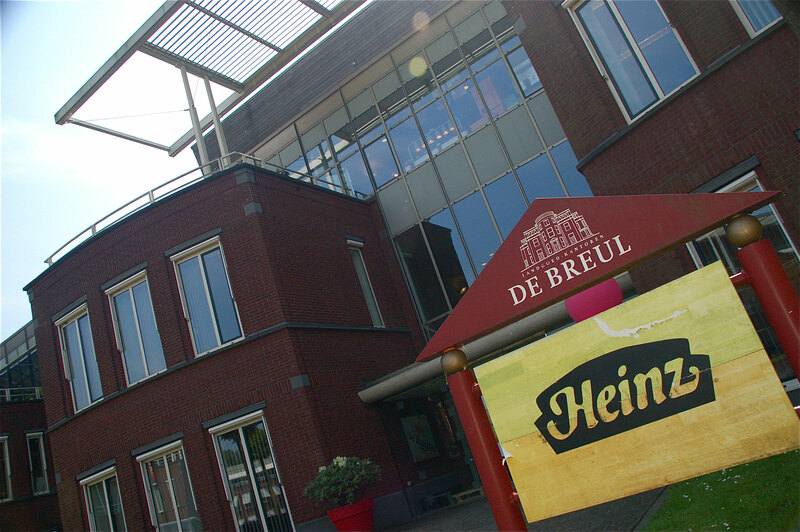 Why did Heinz choose Nijmegen as the location for its new innovation center? "In our region academic institutes, research institutes, their spin-offs and technology start-ups are keen and eager to partner with likeminded people." Social Media: "Facebook and LinkedIn, but I’m a little careful using them." Where will you be working in 10 years’ time?